There are currently no reviews for Suneagle Tattooing. 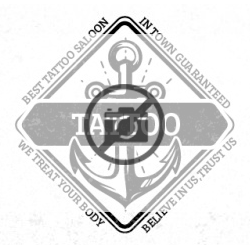 Be the first to review Suneagle Tattooing! Suneagle Tattooing is located at 105 W 4th Street in Duluth, MN. 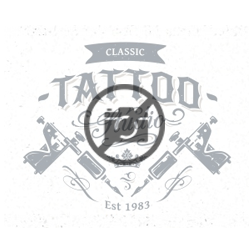 Suneagle Tattooing is listed as a Single Location. 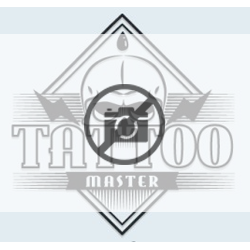 Suneagle Tattooing is listed as having a total annual revenue of $36,000. There is currently 1 employee at Suneagle Tattooing.